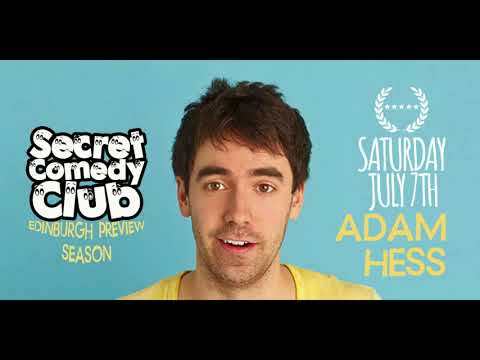 After 30 wasted years, Sean McLoughlin (Chortle Award nominee, Ricky Gervais tour support) is back at the Fringe to perform the show of his mediocre life. 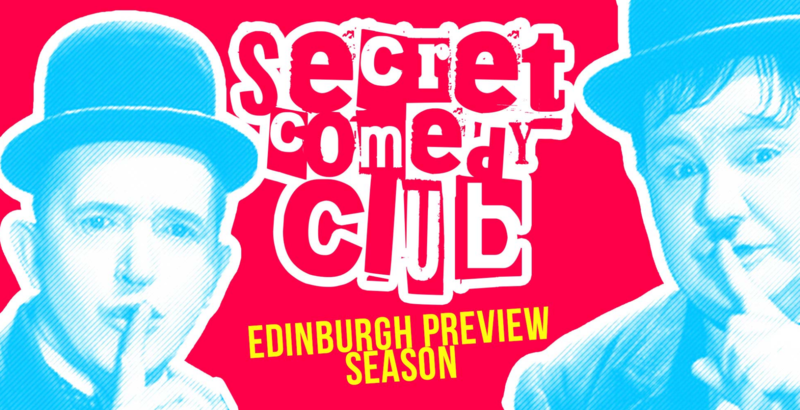 As seen on Russell Howard’s Stand-Up Central, Comedy Central At The Comedy Store and VICELAND. **** (Scotsman). **** (List). **** (Chortle). **** (Skinny). **** (List). **** (ShortCom.co.uk). ***** (ThreeWeeks). ‘The best comedian you haven’t heard of yet’ (Time Out). 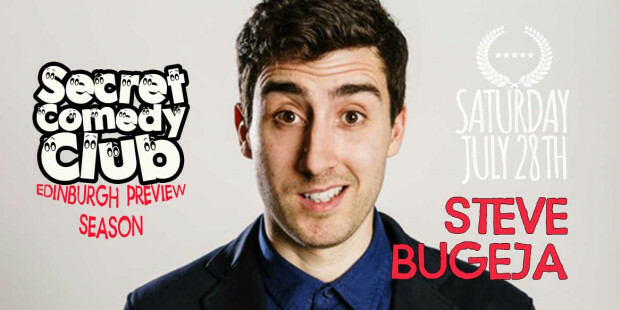 Following three critically acclaimed sell-out Fringe runs, Steve Bugeja returns to Teesdale with his fourth full show. 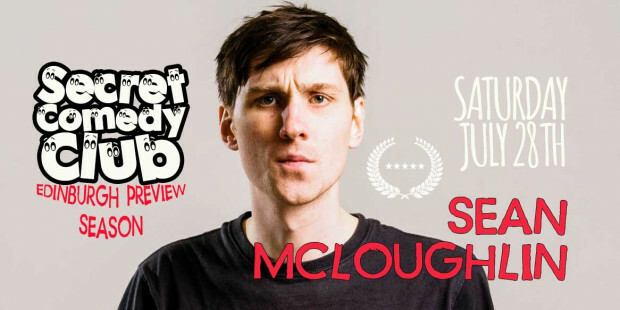 Steve is a BBC New Comedy Award winner (2013), was seen on Russell Howard’s Stand Up Central (Comedy Central) and heard on BBC Radio 4’s Fresh From The Fringe.